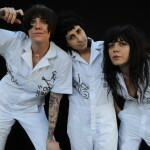 In their thirteen years of existence, Atlanta’s tireless garage punks The Coathangers have cranked out five full-lengths and well over a dozen singles, splits, and EPs. Considering the band’s initial aspirations to merely hang out and play a few house parties, their relentless touring schedule is perhaps the greatest testament to the lasting power of their scrappy hook-laden records and the infectious energy radiating from their live shows. And while every Coathangers record has captured their buoyant turbulence and jagged euphoria, there is always some degree of magic that inevitably gets lost when bands go into the studio. Perhaps it’s the energy transference from the audience that’s missing or maybe it’s the push-and-pull of the musicians playing together in a volatile environment. 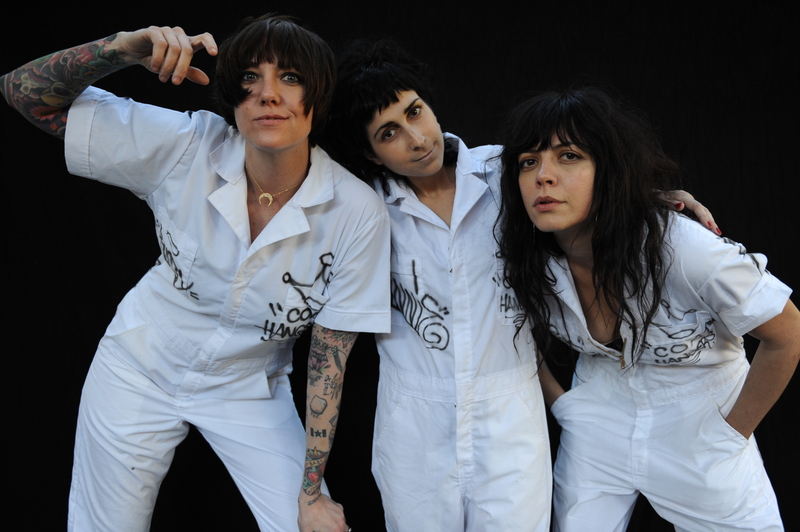 Whatever the source of that inexplicable magic, The Coathangers have always wrangled a rowdy replication of that sweaty and sticky live feeling, but the time had come to properly document it. 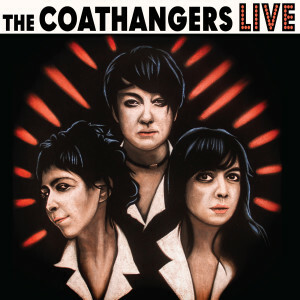 Sure enough, LIVE captures the playful fervor of The Coathangers at their finest. “Gettin’ Mad and Pumpin’ Iron” sounds even more gloriously unhinged here than when it first appeared on Scramble back in 2009. Fan favorites like “Adderall” sound increasingly ragged and desperate as drummer Stephanie Luke belts out the verses and choruses on an adrenaline rush. Recent songs like bassist Meredith Franco’s Nosebleed Weekend highlight “Burn Me” feel injected with a manic urgency that pushes the tightly wound post-punk number into an unruly anthem. 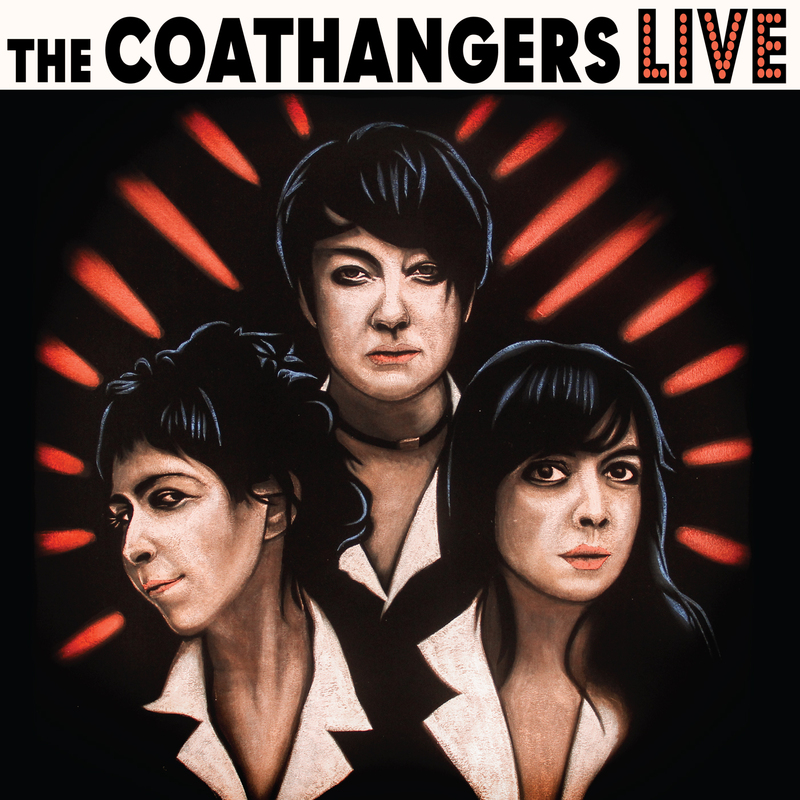 The Coathangers successfully captured the magic of their concerts, and now Suicide Squeeze is proud to offer LIVE to the world on June 1st 2018 via digital formats and a limited pressing of 1500 copies of tri-color vinyl. IMAGES: To download, click above. Photo credit to Jeff Forney.